Jayaram Bhat is a CEO of Smart Sight Innovations and love to share his experience on mobile apps, custom CRM & entrepreneurship. You can get in touch with LinkedIn. 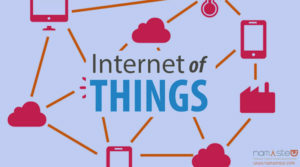 How can the IoT technology enhance the security virtualization?